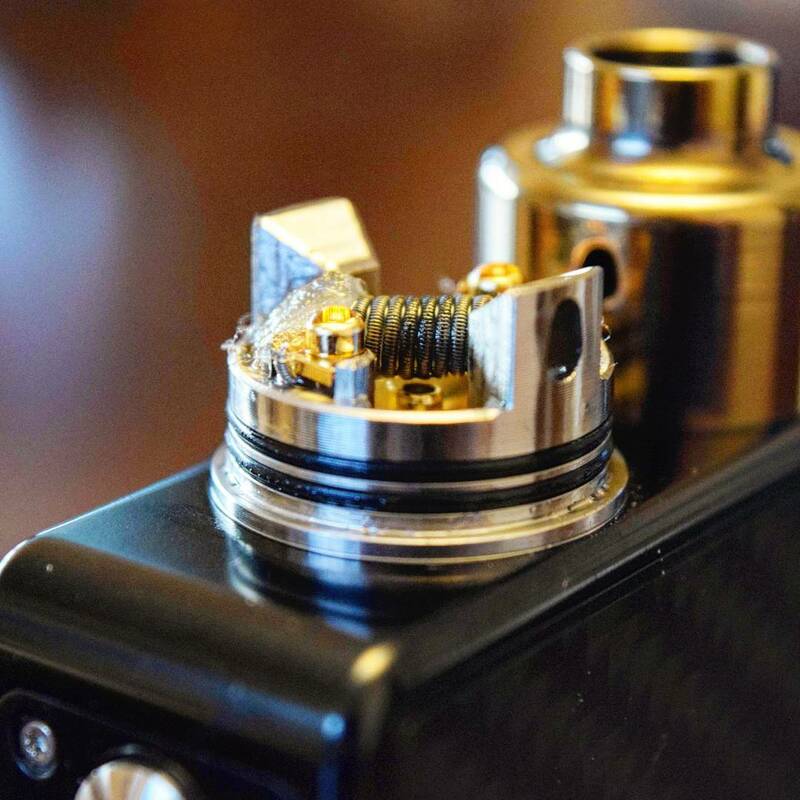 I make custom coils for RDAs and RTAs. This blog will help you choose the right coils for your setup! The O Atty from Odis Collection & Design is my absolute favorite squonking RDA. I have built this RDA a bunch of times and my favorite build is a 2x28/36 Fused 0.67 ohms @ 40w. This build produces fantastic flavor and a great amount of vapor. One of the most important things with this build is getting the leads as close as possible to the post/clamps so that the coil is as horizontal as possible.